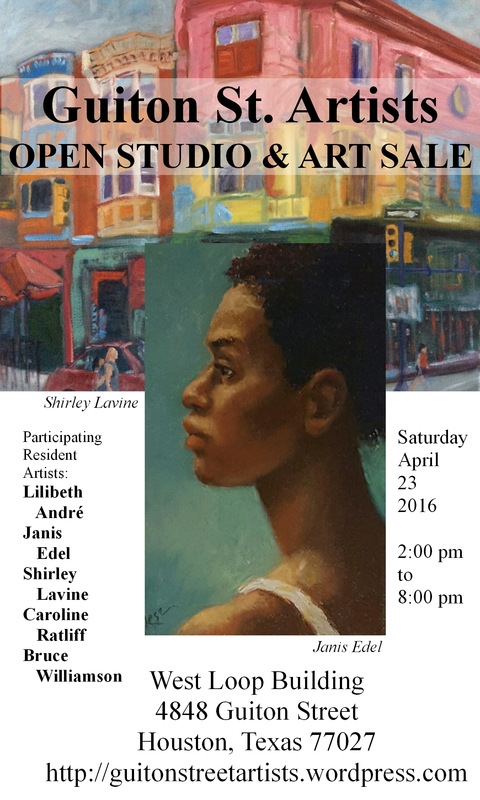 The Guiton St. Artists are set for the 2016 Spring Open Studio & Art Sale. As always, artists are excited and looking forward to sharing their latest paintings. Featured artwork includes new work from landscapes to portraits in styles that range from impressionist to representational and abstract, all by local contemporary artists.